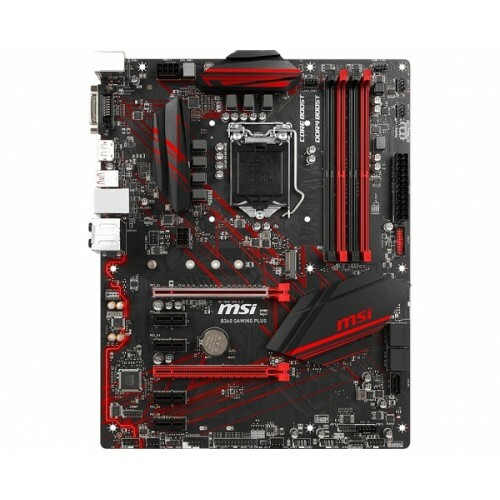 MSI B360 Gaming Plus 8th Gen Pentium Gold, Celeron, i3, i5 & i7 Socket LGA 1151 processor supported Dual Channel DDR4 maximum 64GB memory motherboard has the capability of Turbo M.2 with Intel Optane Memory Ready, Intel Turbo USB 3.1 GEN2. 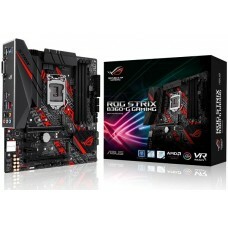 Considering the graphics, it will support integrated Intel HD Graphics with resolution of 1920x1200@60Hz DVI-D port and 4096x2304 @ 60Hz resolution of Display Port. 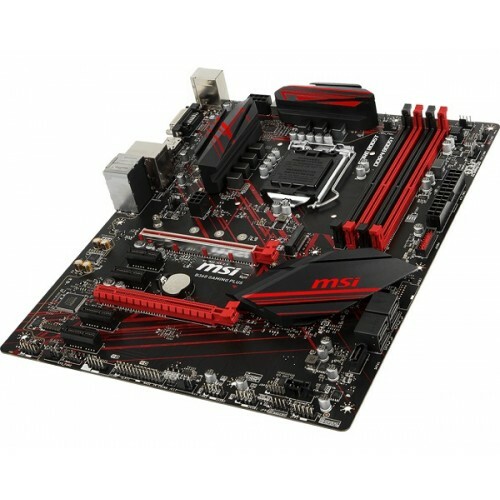 It also has the multi-GPU with STEEL ARMOR PCI-E slots that Supports 2-Way AMD Crossfire. 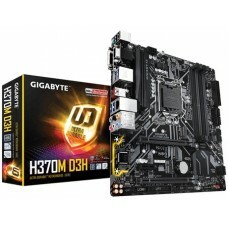 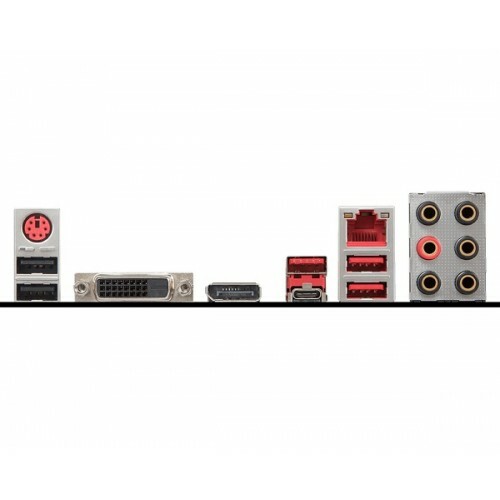 This latest motherboard has the facility of USB 3.1 Gen 1 & 2, Gigabit LAN and 7.1-Channel high definition audio connectivity. 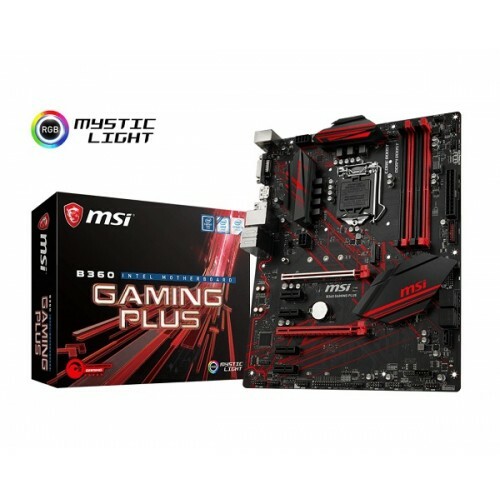 Buy MSI 8th gen motherboards at your budget with the best price from the collection of Dhaka, Rangpur, Chattagram & Sylhet. 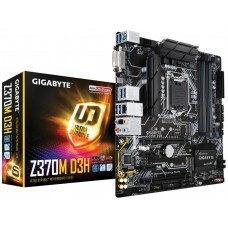 Order online from anywhere in Bangladesh and we will deliver your desired mainboard at your convenience.